Magic Special Events warehouse is full of the largest selections of party and event rentals in the area available for delivery or pickup at our warehouse. 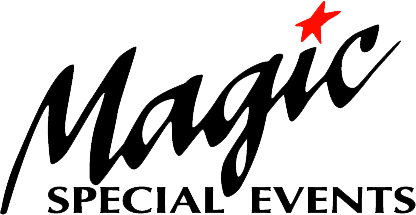 Magic Special Events provides one of the most diverse inventories of party rental equipment in the area. Our customers enjoy the power of choice combined with our experienced party rental staff that will help guide you to achieving your needs. Pick up or delivery is available, please inquire. Plus, we are full of free helpful information to assist you in deciding exactly what you need for your special event.